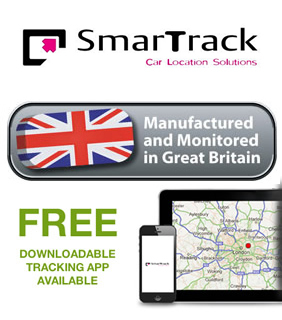 Why should I install a car tracker if I live in Warrington? 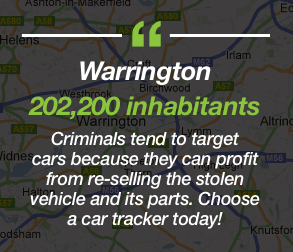 Car theft is on the increase in Warrington. 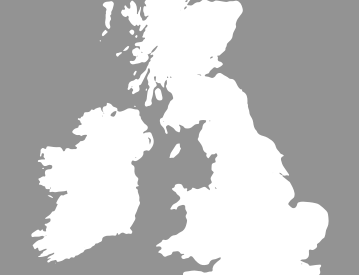 With a population of 202,200 inhabitants, there is plenty of opportunities for criminals to strike in the Cheshire town. Vehicle owners from Warrington should take the necessary precautions to help prevent such incidents from occurring. Criminals tend to target cars because they can profit from re-selling the stolen vehicle and its parts. 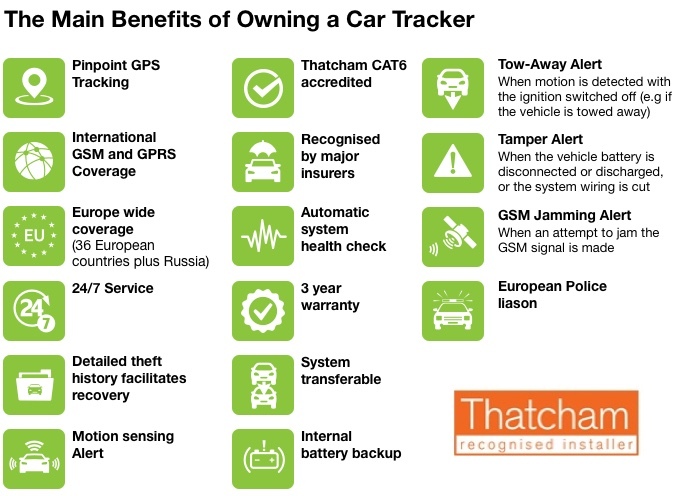 Thankfully, there many things you can do to prevent car theft, including installing a car tracker. 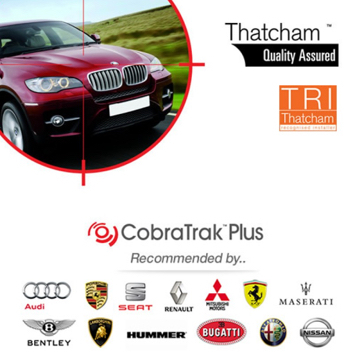 The most effective way to ensure your vehicle is always protected from theft is to install an advanced car tracker. This will be installed in a discreet place and provides constant protection. This allows you to have the peace of mind in knowing that your vehicle is always protected. 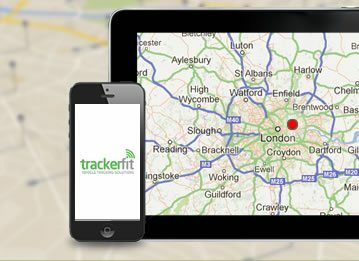 This option is ideal if you wish to transfer the tracker from one vehicle to another. 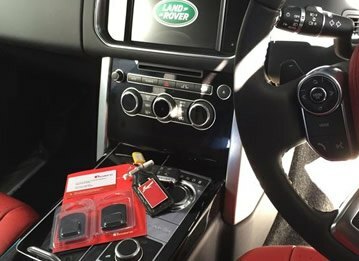 This means that if you decide to purchase a new car in the future, your SmarTrack Protector Pro Global can be re-installed in the new vehicle. This device is also ideal for motorhomes, vans, HGV and high-value vehicles. This unique car tracker provides international GSM coverage and European coverage. 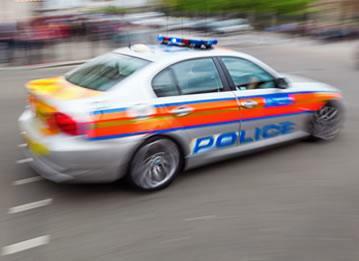 It uses advanced pinpoint GPD tracking and will alert you to unauthorised movement, tampering with the vehicle and even offers a unique tow-away alert. 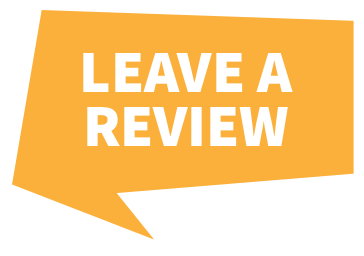 • Provides regular location updates – even if your car thief is on the move, they won’t get very far!